With more than 25 unique Resort hotels, there is a place for almost everything a family needs. Get access to reserve select shows and attractions up to 60 days before arrival. Planning your favorite Walt Disney World Resort experiences early means more time for fun. When booking a Disney Resort hotel room you can get up to 3 FastPasses experiences at one park per day of your visit in advance which is free. 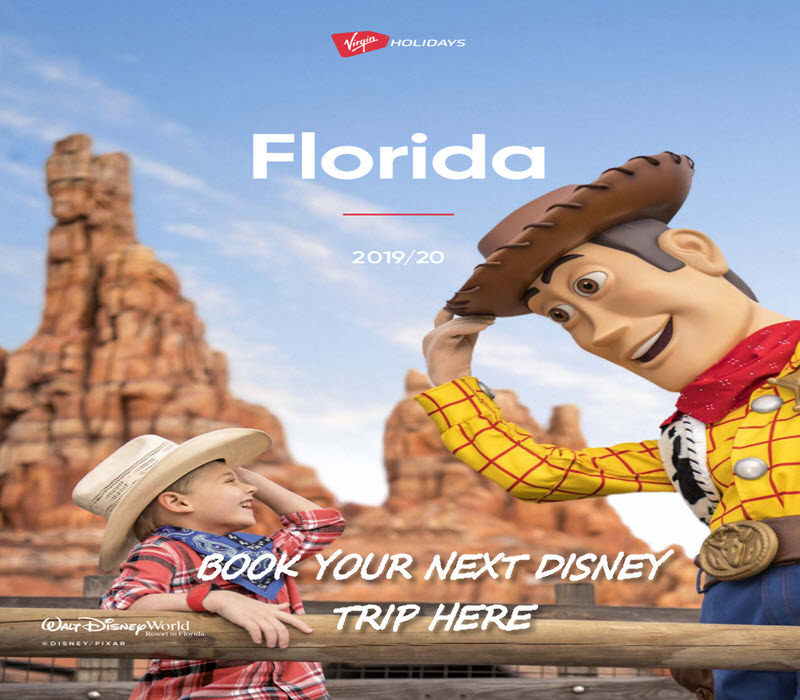 Try and get the free dining plan you can get free dining by booking a Disney hotel on selected dates. Free dining varies from value hotels which is just free breakfast, moderate hotels which is the dining plan and then you have the deluxe dining plan . The dining plans are explained in our Disney dining plan page. Free Disney dining plans offers free meals and snacks at over 100 locations so it will be easy to find a great place to eat at Walt Disney World Resort. They are linked to your magic band also Restaurant servers provide receipts that will display your remaining meal balance, making it easy to keep track. Disney can be very tiring so it is essential that you have a rest day even if that means just exploring the hotel grounds or laying around the pool. Most Disney rides have height restrictions so if you have a child you all won’t be able to go on the ride. Disney have a child swap system that saves you from having to stand in the line twice. Just ask the Disney Cast Member at the start of the line if a swap is available if yes then simply ask for a Child swap pass. The first family member will stand in line and go on the ride then the second family member gives the swap ticket to the cast member and does not have to stand in line again. Rain showers are very common in Florida especially in the summer months. Showers are normally over very quickly and in fact cool humidity down so don’t be one of those people that leave the park at the first sign of rain. You will be surprised how many people do but if you stay in the park that means fewer people and shorter lines. Just have a look around the shops or get a bite to eat, then just you wait and see the sun will soon show its face.